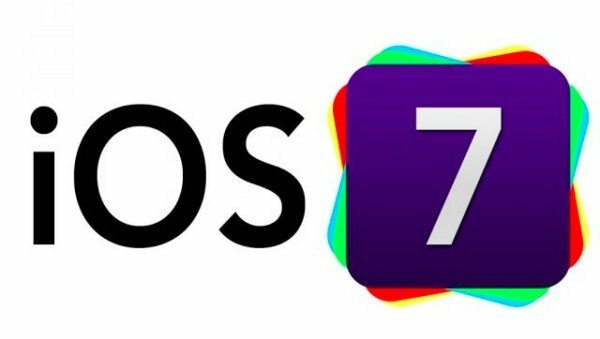 Apple’s WWDC 2013 is looming large, and we are anticipating the formal introduction of iOS 7 after months of rumor, speculation and leaks. Much has been discussed about the new-look iOS 7 after reports that Apple’s Jony Ive is bringing a flatter, more industrial design influence to the OS upgrade. Now we hear that iOS 7 is being described as ‘superior’ even before its release, and we wonder if iOS device users will agree. We’ve seen iOS 7 concepts, leaks about features and recently a leaked image claiming to be of a handset Home page running iOS, and we have summarized much of this in our iOS 7 countdown post. We have also spoken many times about the less skeuomorphic look that has been rumored for iOS 7 and noted that it remains to be seen as to whether this new look will be a hit with iOS device users. However, it seems that iOS 7 could be a big success if a recent report is anything to go by. As this is not simply one person’s view but is a conclusion based on conversations with people involved in the tech industry over recent months, we’re inclined to think this is a promising sign for iOS 7 users. At the same time Chowdhry also mentioned that the iOS 7 UI could feature new Bend and Squeeze touch gestures, although he did not elucidate further on this. We’re certainly interested to find out whether Chowdhry’s faith in iOS 7 is reflected by consumers, and we shall be bringing readers all of the news from WWDC 2013 when it begins on Monday. You can find out about live blogging for WWDC here or about the WWDC app here. While we wait to see the reveal of iOS 7 to make up our own minds, we’d like to hear your comments about the upcoming OS upgrade. Are you eagerly awaiting the debut of iOS 7? Are you open to the idea of a completely new look for the operating system, or do you like it just as it is? This will give me a reason to revisit my iPad 2 that’s been sitting idle for a minute. (that of course is if the iPad 2 will be upgradeable to ios 7. Anyway, let the count down begin.